Clogged Drain by Kevin Ginnings Plumbing Service Inc.
Are your drains clogged? Is water draining much slower than expected lately? It may be time to call the plumbing professionals at Kevin Ginnings Plumbing Service Inc.. We've been unclogging drains in local homes and businesses since 1985, and we'd be happy to help. Our plumbers are courteous and knowledgeable and our prices are fair. Call today for a free estimate to unclog your drains. 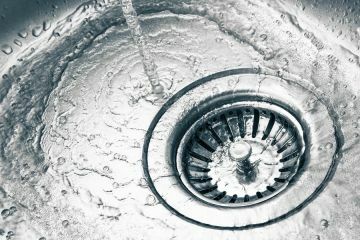 Why Call Kevin Ginnings Plumbing Service Inc. To Unclog Your Drain?